I am so very thrilled to announce that Melissa Mary Jenkins Artwork is now for sale at Snowberry Botanicals, a most delightful local floral shop which offers floral design, rentals and full service styling and planning. 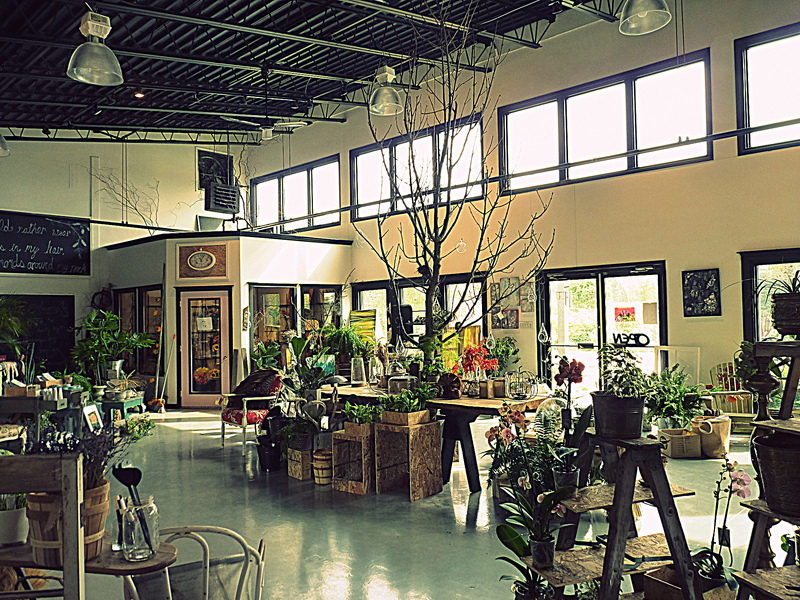 The space is absolutely gorgeous with an industrial “feel”, large windows and glorious light! 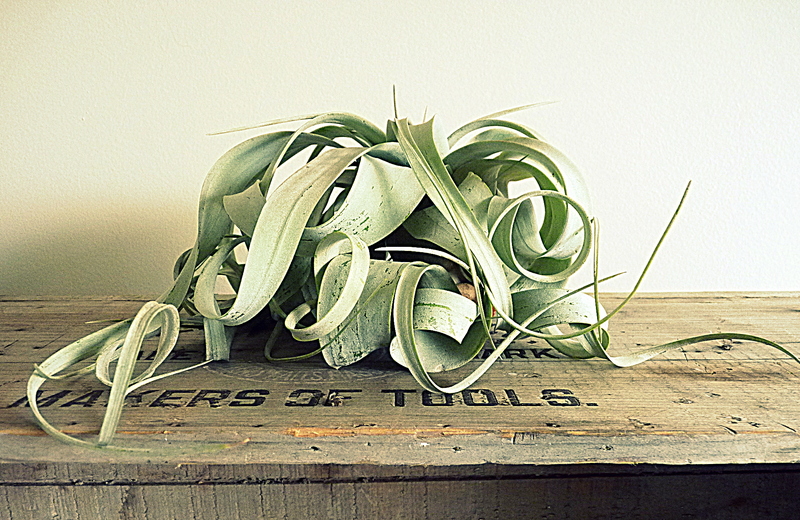 Snowberry Botanicals has been integral in inspiring my floral artwork. The moment that you walk through the doors, you are amazed by the space, the creativity oozing from the various vignettes and most importantly, the friendly and vibrant vibe that both Krystal and Sarah fill the space with. I continue to be inspired by the plants that I have purchased and the photos these lovely ladies post on social media. 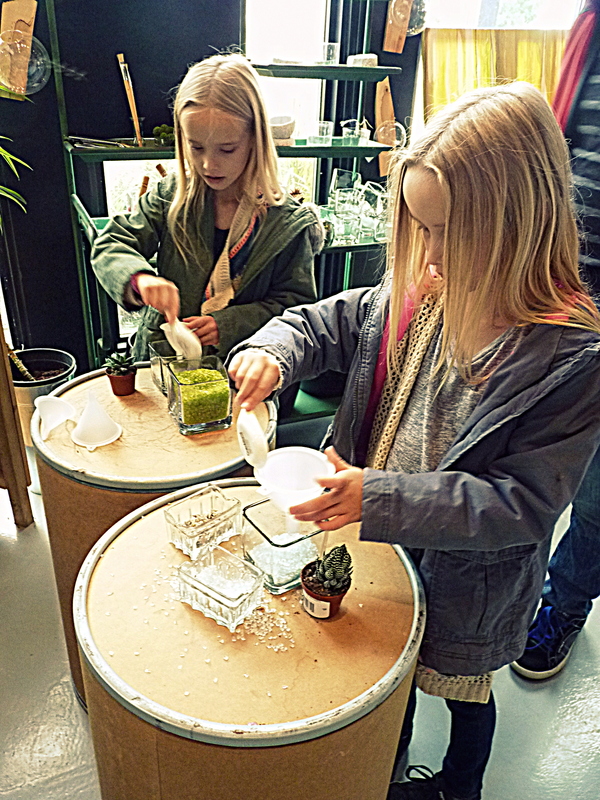 To top it all off, my little ones “really” enjoy forming their own cactus creations from the famous “cactus bar”! If you live in the Erin area, drop in to say hi to Krystal and Sarah and be prepared to be inspired! If you would like more information on their services and/or follow them on social media, please visit their website.